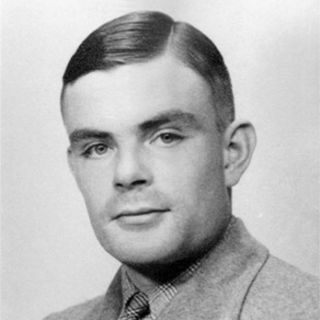 Turingery or Turing's Method (playfully dubbed Turingismus by Peter Ericsson, Peter Hilton and Donald Michie) was a hand codebreaking method devised in July 1942 by the mathematician and cryptanalyst Alan Turing at the British Government Code and Cypher School at Bletchley Park during World War II. It was for use in Cryptanalysis of the Lorenz cipher produced by the SZ40 and SZ42 teleprinter rotor stream cipher machines, one of the Germans' Geheimschreiber (secret writer) machines. The British codenamed non-Morse traffic "Fish", and that from this machine "Tunny".